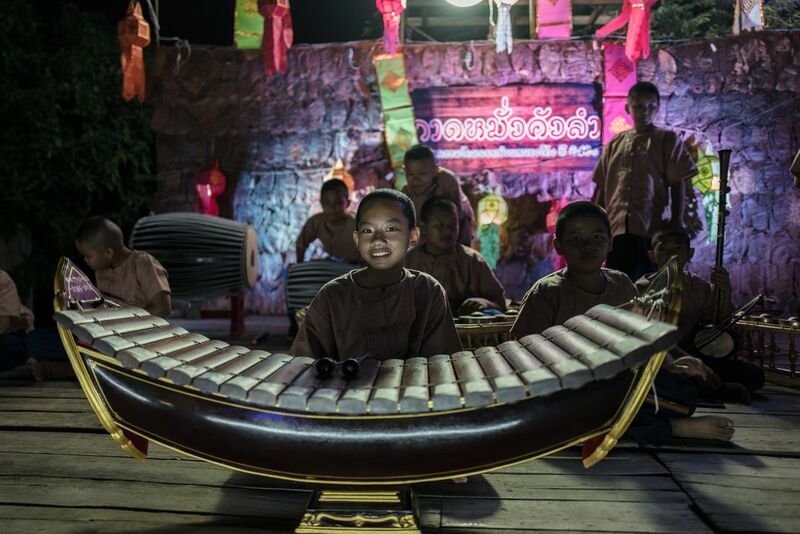 During the Loy Kratong holiday in Thailand, the village of San Kamphaeng celebrates the festival of lights. Colorful lanterns are hung throughout the main streets and there is a parade with floats featuring lanterns from the Chiang Mai area. Date Uploaded: Nov. 24, 2018, 10:05 a.m.